Our mission is to help clients maintain compliance with tax laws and regulations in the present while taking a proactive approach to achieve future goals. This requires open communication to determine client needs coupled with research and sound analysis. Fister Tax Service, Inc is dedicated to meeting these goals with high standards of excellence and professionalism. We have been a key part of the local business community for years and offer individuals and small businesses an honest, ethical, efficient and reliable alternative for their tax preparation and bookkeeping needs. We help demystify the tax laws and take the stress out of filing tax returns. Our dedication to hard work has earned the respect of the business and financial community in and around the area. We believe this to be a direct derivative of our talent and responsiveness to our client base. 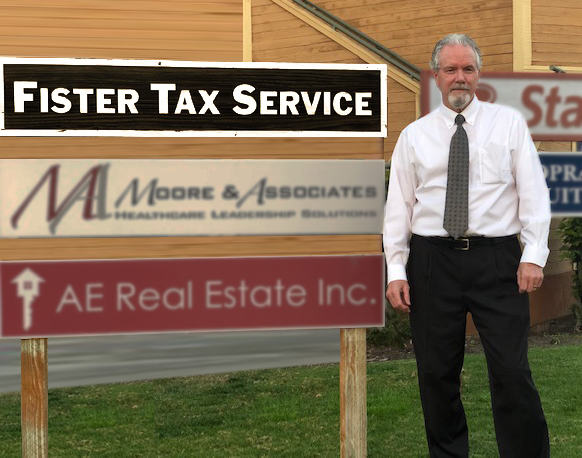 Whether you are a current or prospective client, rest assured that individuals and businesses who choose Fister Tax Service, Inc for their tax preparation needs receive competent and timely advice. We also guarantee confidentiality of information and work hard to ensure the privacy of client data and records.